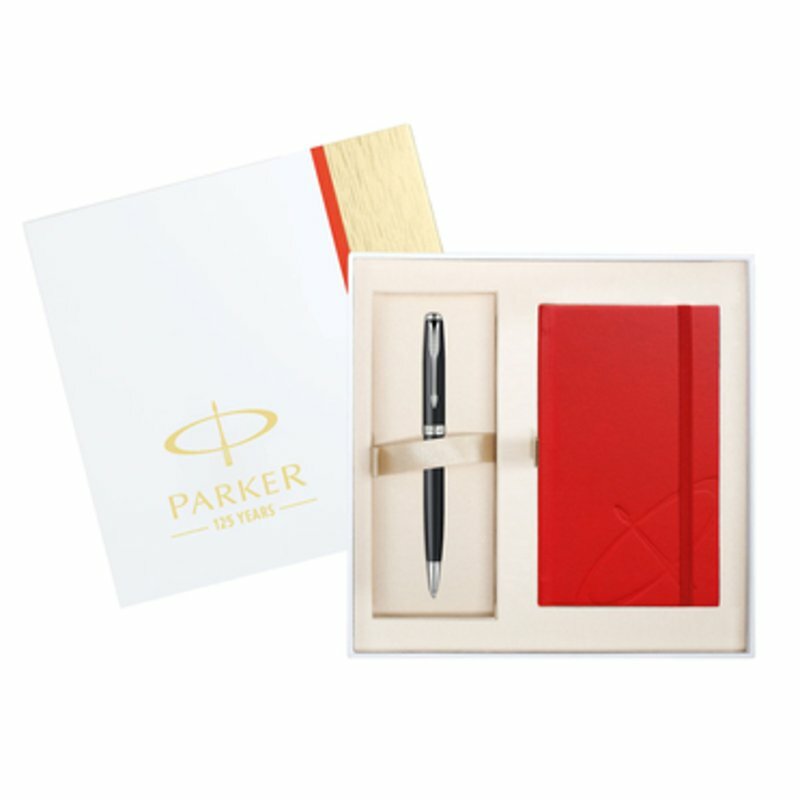 Gift Set includes 1 Sonnet Matte Black CT Ballpoint Pen and a 160 page notebook. The deliciously tactile texture of hard-wearing matte lacquer and the darkest possible gloss finish with successive coats of lacquer on a brass base. Complemented with nickel-palladium plated trims. Elegant and festive pocket sized notebook- 90 x 150mm.